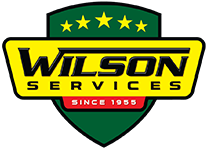 Whether you’re a homeowner installing a brand new septic or a builder developing a piece of land, Wilson Services provides North Jersey residents and businesses with years of knowledge and the latest equipment to manage waste water. With our skilled excavation team, we can fit into tiny backyards and rocky lakefront properties. We want to help you protect the natural resources of rural Sussex and Morris County! 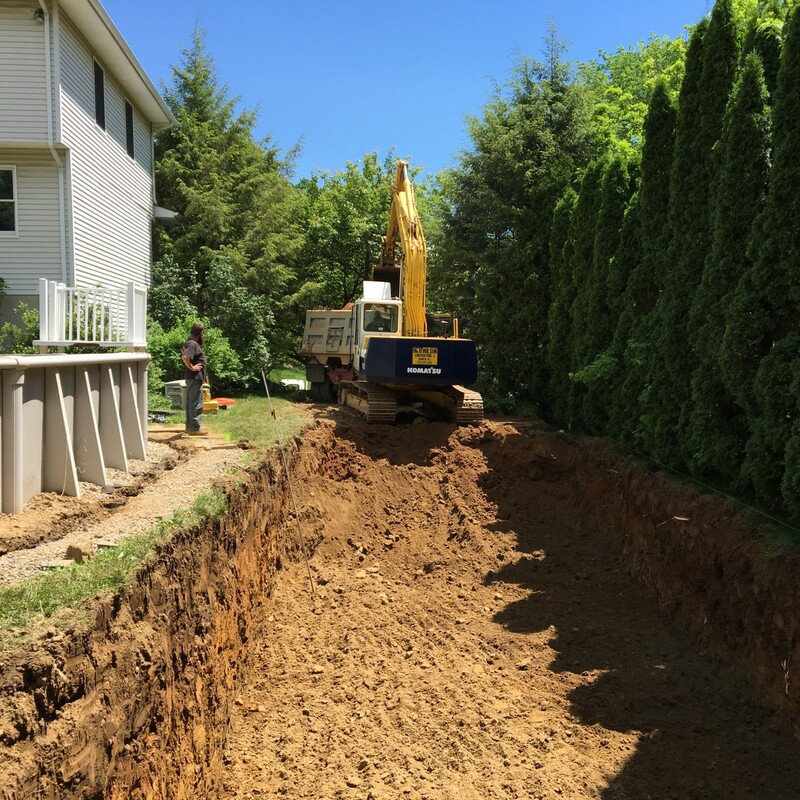 Septic systems are a large investment: we’ve been in business since 1955 installing septics throughout Northern New Jersey, and we’ll help you make the right decision for your home. With our fleet of trucks and equipment, we have the perfect tools to construct your project, no matter the size or difficulty. Visit our YouTube page for process videos and fill out the form below to get started. Businesses have specific needs when it comes to septic installations. Whether you’re developing a shopping center requiring several tanks and grease traps or building a waterfront restaurant necessitating an advanced treatment plant, let us use our knowlegde and experience to help you determine the best waste water solution for your business. Rural residents understand the beauty and value of NJ’s natural resources. With a large excavation division and years of experience in Sussex County, we help local schools and governments provide excellent service to their residents. Whether though sewer repairs or water main emergencies, we will be there to get things up and running quickly.